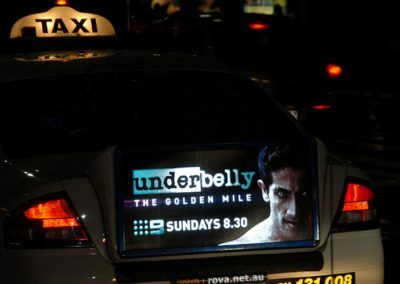 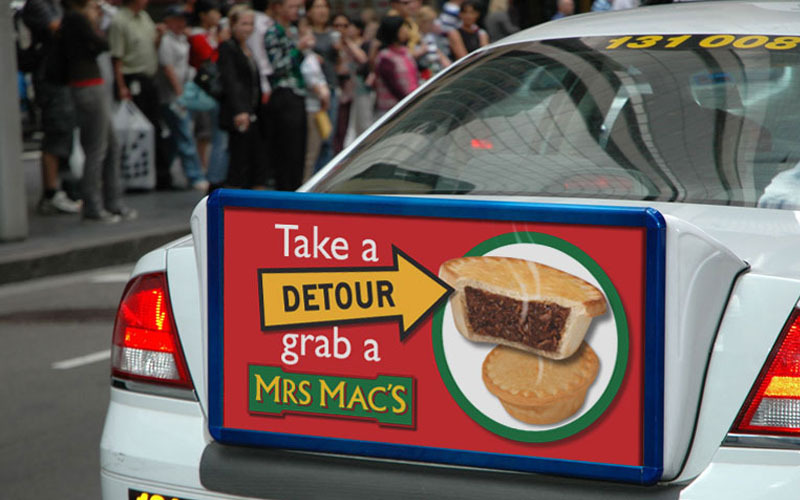 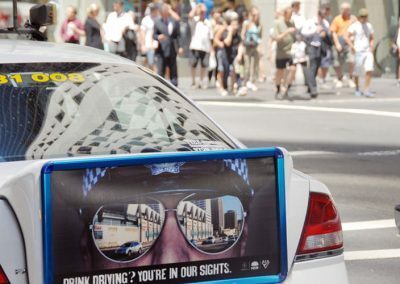 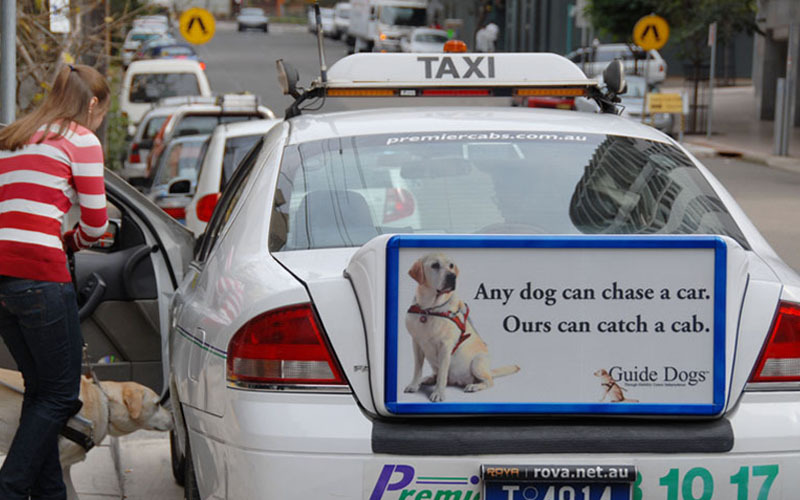 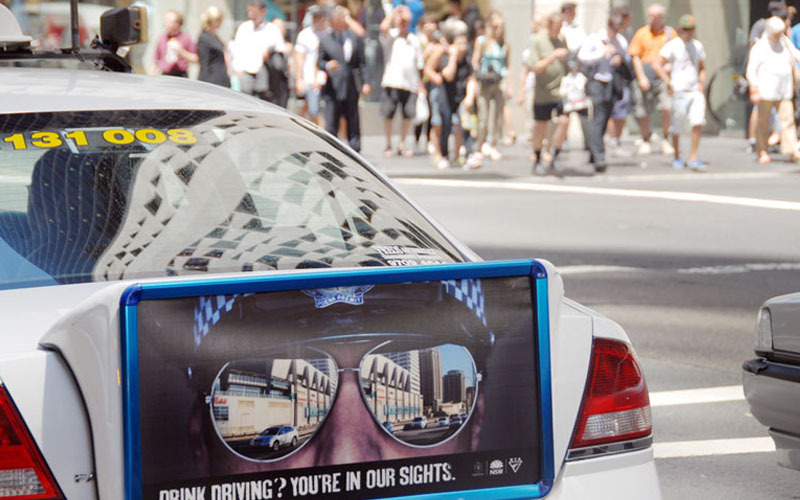 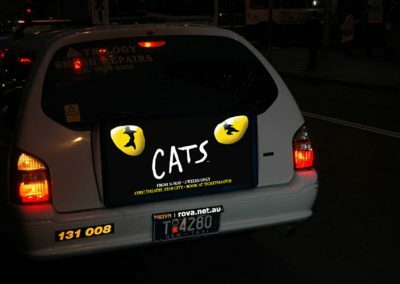 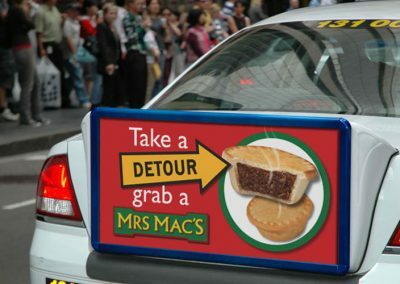 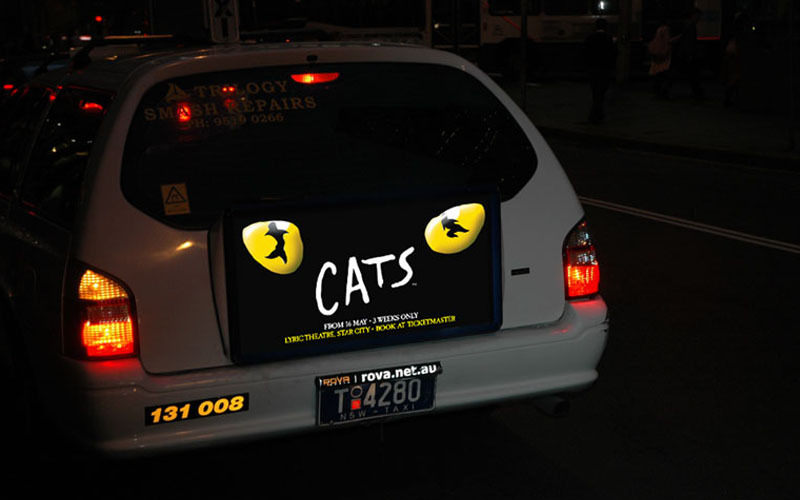 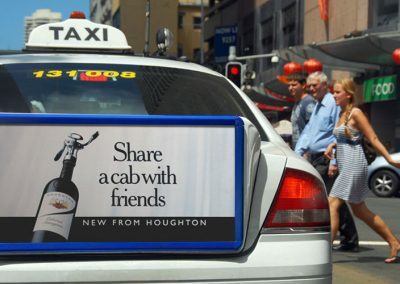 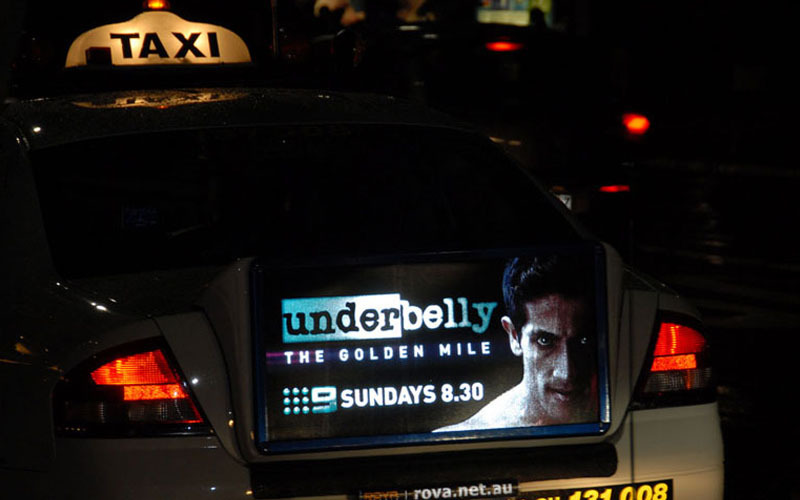 Taxis go where people work, play and stay, providing our Clients with maximum reach and frequency advertising solutions with one format across 80+ locations Australia wide. 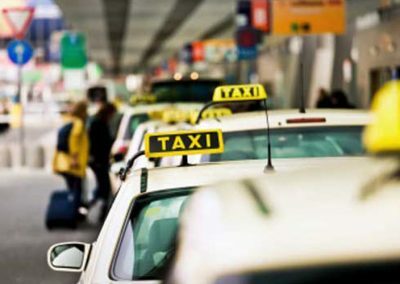 Taxis spend the longest time on the road and travel great distances that any other outdoor transit product. 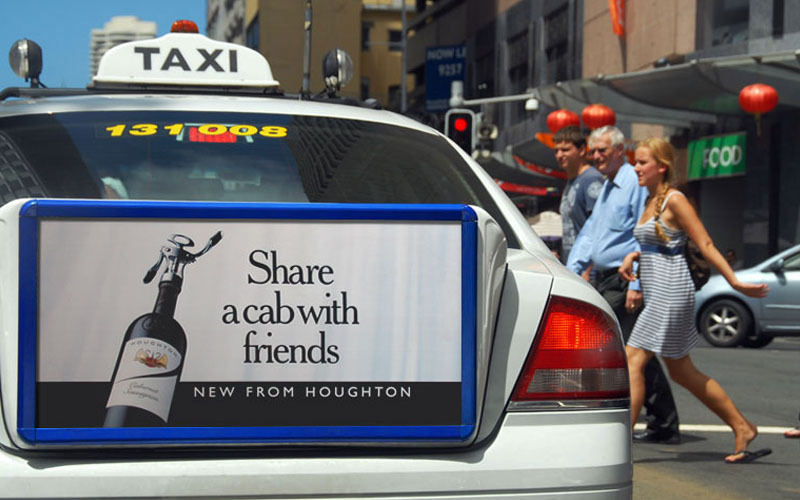 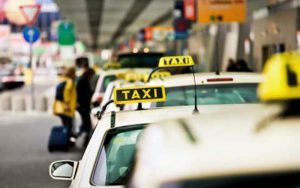 The ability to provide maximum reach and frequency by dominating city centre is an urban hubs Makes taxi advertising a powerful and engaging option. 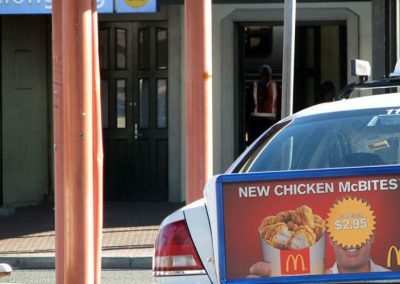 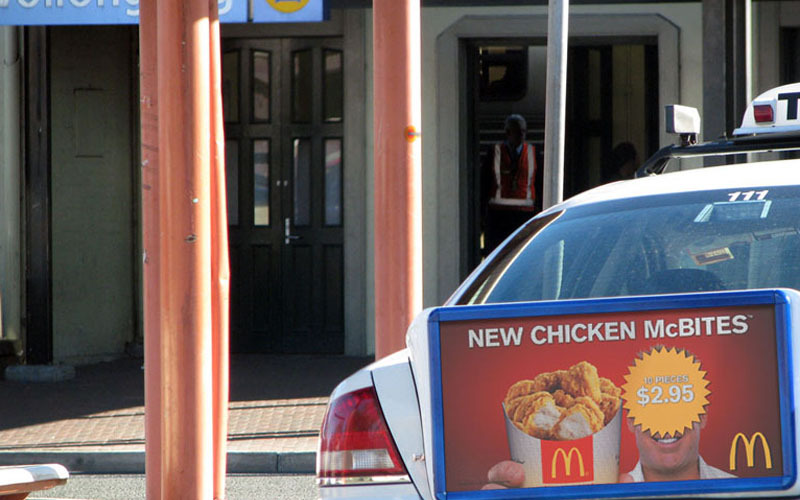 Taxis are the only outdoor public transport operating 24 hours per day seven days per week. 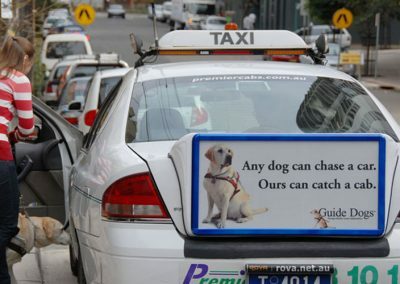 Over 400km’s travelled every day. 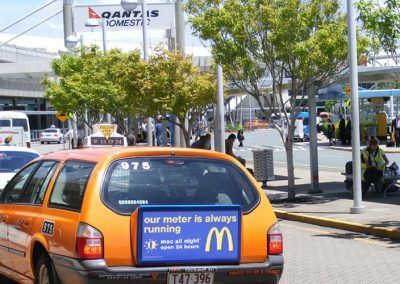 That is well over 10 times the distance travelled by an average passenger vehicle!